Apple may be primarily known for its Mac computers, the iPhone, and the iPad, but according to Tim Cook, Apple TV is actually doing quite well on the market. During 2013, the device brought in $1 billion in revenue and as a result, Cook says that the product is more than a “hobby” for his company. Cook made the announcement during the company’s annual shareholders meeting, where revenue streams are of utmost importance. 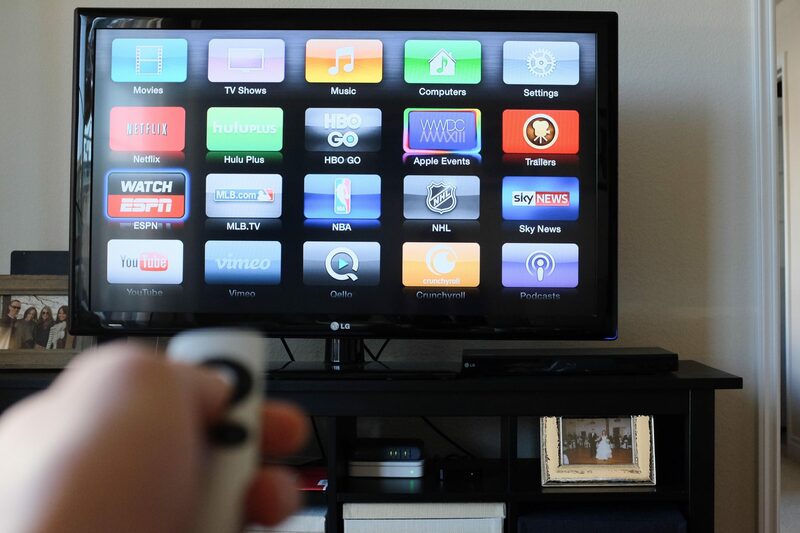 Many people involved in the tech sector had previously viewed Apple TV as a side project for Apple but based upon its sales during 2013, that is no longer the case. There is one caveat to the figure provided by Cook however, and that is the fact that the $1 billion figure includes content sales made on the device. Therefore, not all of the money is coming from device sales, though it still proves that Apple TV is a profitable venture. Many people are still hoping that Apple will decide to come out with a full TV set as Apple TV does far less than many consumers would like it to. Since the platform proved to be a worthwhile revenue stream last year, a TV set could be in the works as long as it includes many of the same features as are currently found on Apple TV. In mid-2013, Tim Cook announced that since 2010 (when Apple TV was first introduced) there had been 13 million sales of the device. This figure doesn’t sound particularly impressive when stacked up against the iPhone or iPad but given the limited potential customer base, 13 million sales is not bad. Since that announcement, Apple has likely reached an even greater number of sales, somewhere in the 15 million range. Despite the apparent success of Apple TV, it has received far less attention from Apple than some of its other devices. Since the first version was released four years ago, only a handful of significant changes have been made to the platform and unlike the Xbox One or Google Chromecast, there are not many unique features present with Apple TV.